As one of the original pioneers of the online gambling industry with its origins in Sweden, Unibet has been around since 1997, back when the internet really was in its infancy. Unibet has stood the test of time, meaning they’re obviously doing something right! When it comes to online casinos and sportsbooks, there are very few with a better-established reputation than Unibet. 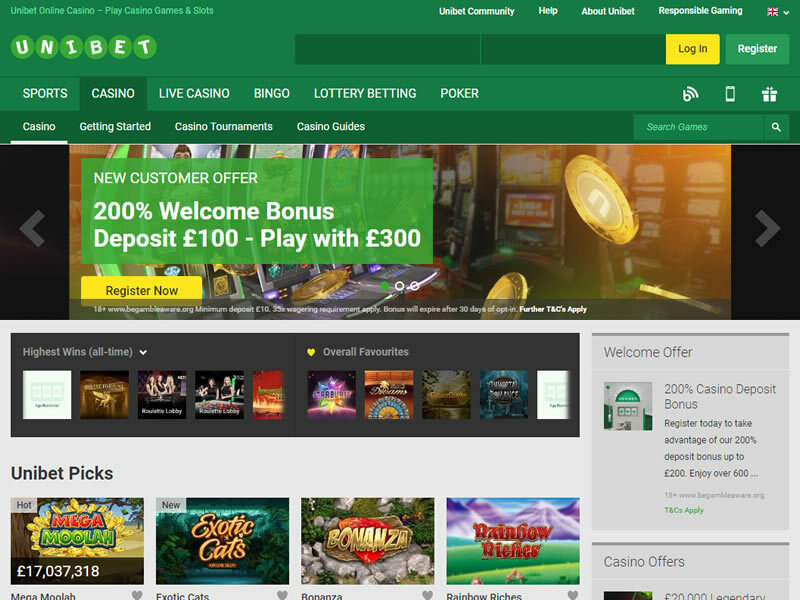 This internet casino features the classic green colour scheme synonymous with the Unibet brand. 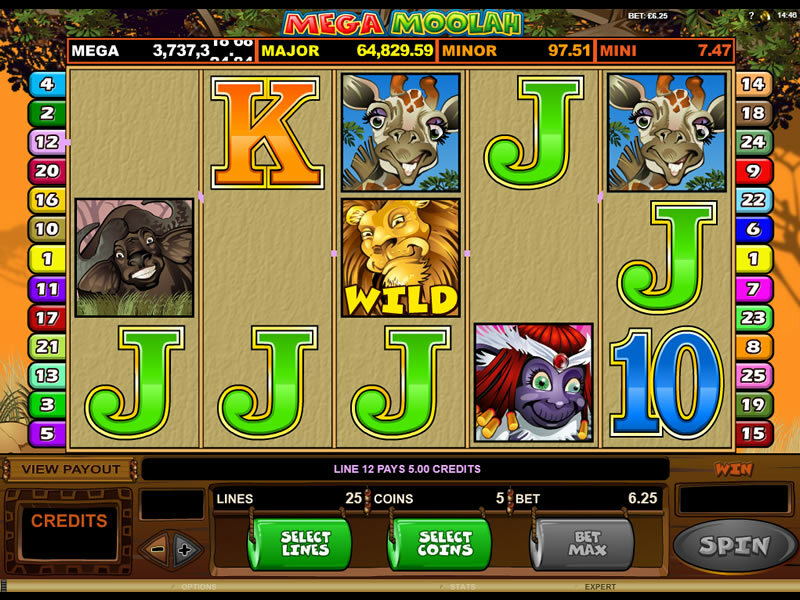 The homepage is a hive of activity, featuring a bold banner advertising the casino’s welcome bonus, followed by the extensive casino games library. 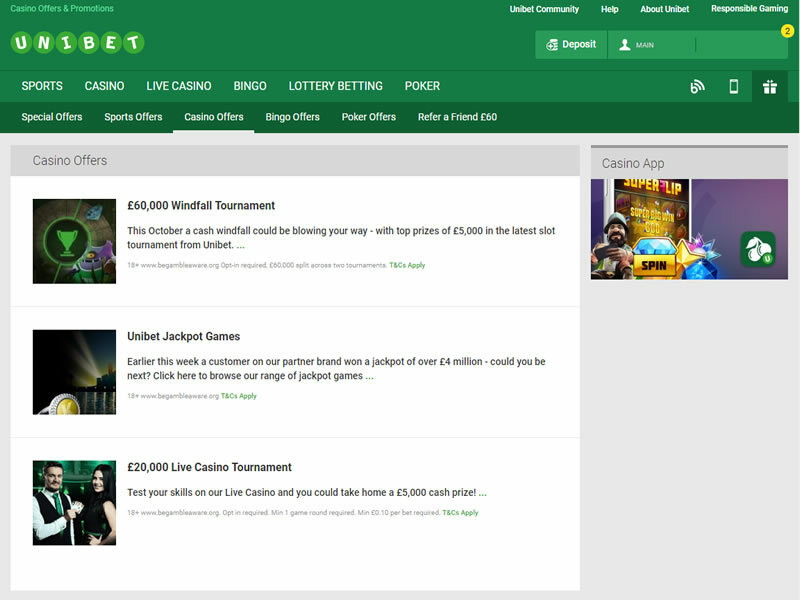 The look and feel of Unibet is one typical of a web casino, providing you will an authentic feel while keeping a more modern approach to online gambling. Unibet Casino provides games from most respected game developers on the market like NetEnt, WMS, and Microgaming. Here you will not only find a great selection of slots that you can browse by New, Unibet picks and Exclusives. There is also a massive choice of Jackpots, Roulette, Blackjack games and other games including Bingo, Scratch cards, Keno and Poker. With an incredible range of slots, table games and of course the sportsbook Unibet remains one of the most comprehensive online gambling websites out there. Unibet Casino is a truly complete online gaming experience packed with cutting-edge features, generous bonuses, helpful tips and an endless list of quality titles. 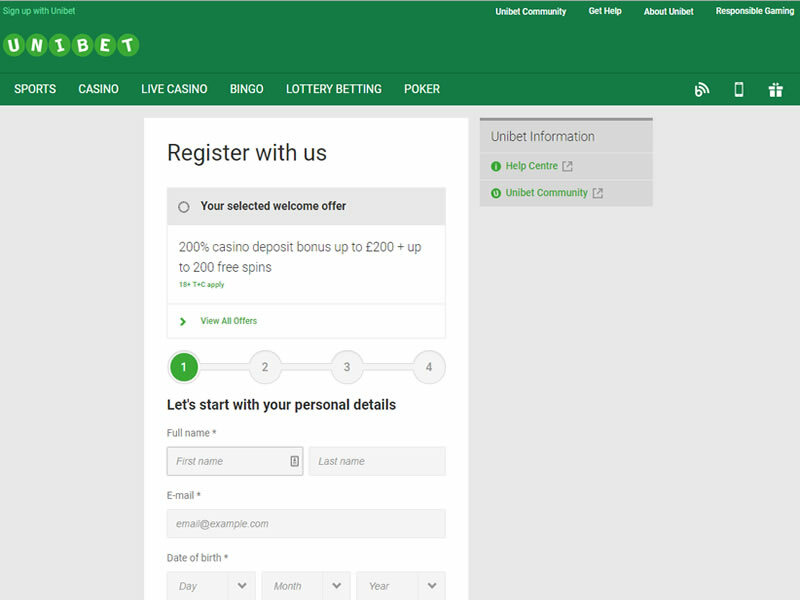 With two+ decades of iGaming supremacy and over 15 million registered players, other casinos shouldn’t even be considered before checking out Unibet. Join Unibet Casino and get a £200 bonus! 18+ to register. New Customers Only. 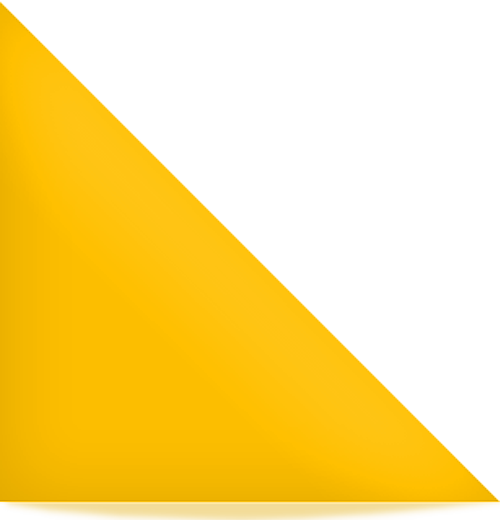 www.begambleaware.org. * 10 free spins on registration *Free spins on first deposit as follows :Deposit £10 or more and receive 40 free spins * Deposit £50 or more and receive 90 free spins * Deposit £75 or more and receive 140 free spins *Deposit £100 or more and receive 190 free spins *Free Spins (35x wagering) *Deposit Bonus (35x wagering) Further T&Cs apply.